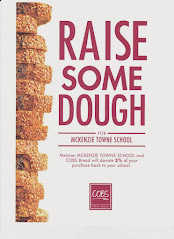 McKenzie Towne School Parent Association: Amber Stewart to attend Parent Council Meeting on April 28th at 6:30p.m. Amber Stewart to attend Parent Council Meeting on April 28th at 6:30p.m. Parent Council meeting will commence.